In an effort to boost tourism and repeat visitors in the country, Japan lightens its VISA requirements for Filipinos traveling to the ‘land of the rising sun’, Japan’s embassy in Manila announced on Tuesday, August 03, 2018. With this encouraging development, more applicants with multiple entry eligibility shall have their VISAS prolonged, particularly the tourists on short – term stays. Visas for short – term stay periods will be granted with 15, 30, or 90 days, according to the embassy. Validity period of the visas will also be maximized to 10 years along with 1,3, and 5 years, respectively. The embassy noted that the application for multiple entry visa will soon be announced on the website of Foreign Ministry. 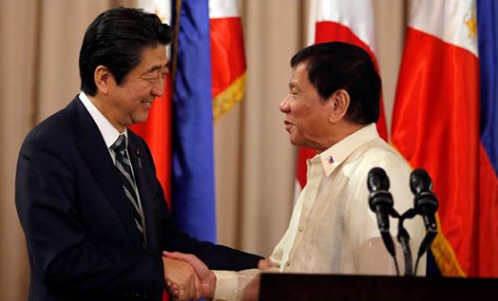 The Japanese government began issuing multiple – entry visas for short – term stay to Filipinos on July 01, 2013 marking its 40th year of ASEAN – Japan Friendship and Cooperation. 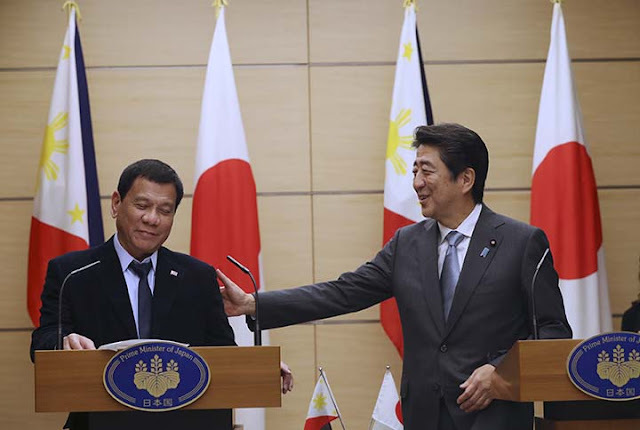 Filipinos were initially granted single – entry visas and were allowed to travel to Japan for 15 – 30 days maximum, multiple times within the validity period of only 5 years. With the influx of Filipino tourists seen, Japan started to ‘relax’ its Visa policy for the Philippines in 2014 as it accommodated 184,000 Filipinos in account to 70% more than the 108,351 recorded in 2013. Japan National Tourism Organization (JNTO) Preparation Office for Manila Executive Director, Daisuke Tonai said that their government consider the Philippines as one of their most significant tourism markets since the number of Filipino traveling to Japan has been expanding in the past few years. Meanwhile, JNTO Senior Representative to the Philippines, Yosuke Togezaki said that from among the many reasons, Filipinos want to go to Japan to experience what the country is like on different seasons. “Japan has four seasons. Filipinos want to see the different faces of Japan during each season, especially during winter when there is snow. There is no snow in the Philippines, that is why they would want to go to Japan,” Togezaki said. 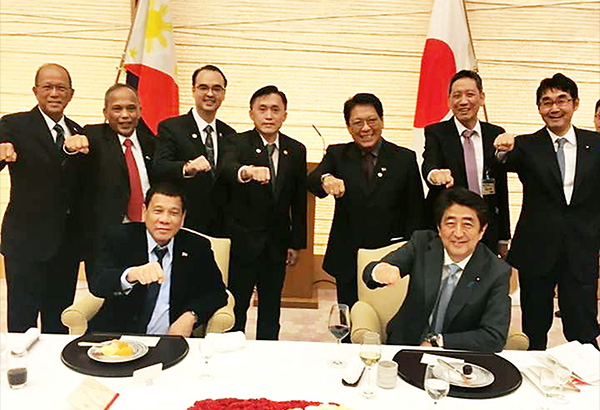 He also said that Filipinos are predictably suited to visit Tokyo and Osaka while in Japan but they are now promoting equally wonderful places such as Hokkaido, Chubu, Kyushu, and Okinawa to Filipino visitors.